This city is a world-famous center that manufactures excellent Argentine wine and olive oil. In summer it's an excellent resort full of fascinating routes and excursions, and in winter the city turns into a paradise for skiers. In 1861, the city suffered from a great damage – a disastrous earthquake destroyed all buildings and monuments. During the creation of a new project of the city all seismic features have been taken into account. New squares have become much wider and the streets are located on the distance from each other. Family holidays with kids in Mendoza. How to entertain your child, things to show to children. The Independence Square and the biggest pedestrian street Sarmiento are located in the center of the city. All other streets are perpendicular to the main one. On these cozy streets you will find contemporary restaurants, cozy bars, cafes, and shopping centers. 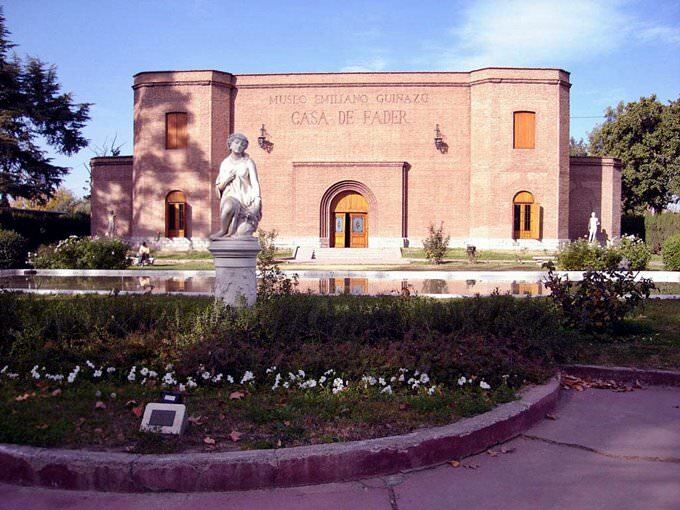 The largest park of Mendoza is named San Martin and is located in the western part of the city. The territory of the park contains a football field, a zoo and many architectural monuments. An outstanding historical monument is the Basilica of San Francisco Solano. It was built in 1875 on the site of a ruined old church. The temple is considered the oldest in Argentina. In the walls of the basilica today, there are many unique religious relics that pilgrims from all over the world come to worship. In 1928, this basilica acquired the status of a national monument. While walking along the banks of the Mendoza River, you can see another interesting attraction - the Inca Bridge. This bridge is located in a fairly inaccessible area, at an altitude of 1,719 meters above sea level. The exact date of its construction is unknown. Locals connect a lot of interesting legends with this bridge. According to one of them, the bridge has a divine origin. Near the bridge, there are several thermal springs, and also the Mountaineering Museum. For everyone who wants to get acquainted with the history and culture of the city, be sure to visit the Museum of History Cuyo. 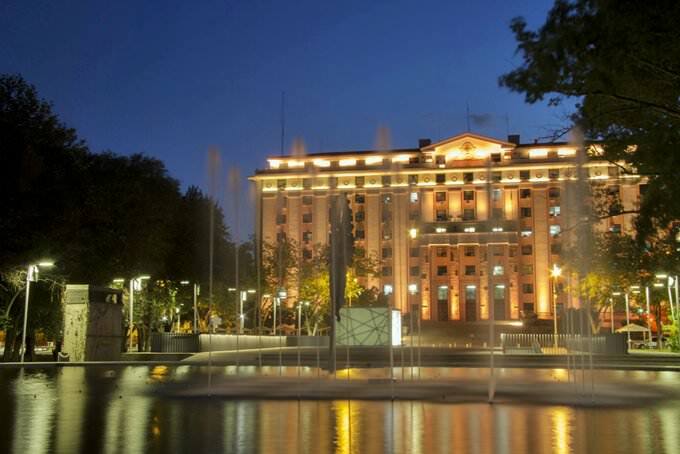 It is located in a chic historical building. The decoration itself is of great historical significance. The collection of the museum is very rich and diverse. Ancient weapons, ancient coins and medals, as well as valuable historical documents and ancient manuscripts, can be seen in it. The City Memorial Museum, also presents an original collection to the attention of visitors, a significant part of which is devoted to a unique natural phenomenon - earthquakes. This museum became known to the whole world in large part, due to the fact that it has a special room that simulates an earthquake. The museum also keeps collections of video and photo materials related to this natural phenomenon. Nature lovers will be invited to visit the Villavicencio nature reserve located in the vicinity of Mendoza. Its area is large and is about 62,000 hectares. Part of the territory of this park is closed for excursions, and in the remainder, many exciting routes have been developed for tourists. They can stroll through the picturesque mountain regions, see the thermal springs and look into the hidden caves, and also visit the main historical attraction of these places - the abandoned old hotel Terma de Villavicencio. The reserve is most interesting to visit in spring. At this time of the year, you can admire the flowering plants that have grown on fertile volcanic soils. 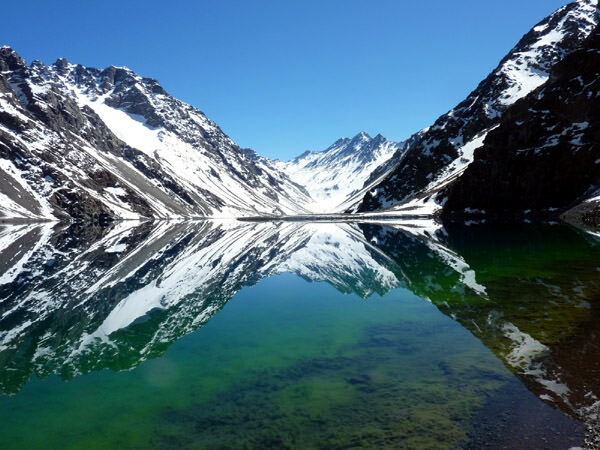 This guide to iconic landmarks and sights of Mendoza is protected by the copyright law. You can re-publish this content with mandatory attribution: direct and active hyperlink to www.orangesmile.com. Check on the map: Distance from Mendoza center - 122.8 km. 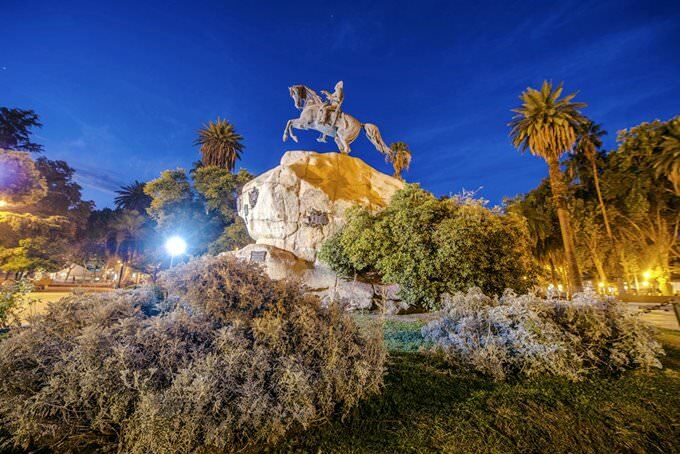 All about Mendoza, Argentina - sightseeings, attractions, touristic spots, architecture, history, culture and cuisine. Prepare your trip together with OrangeSmile.com - find out the 'must see' things in Mendoza, which places to visit, which excursions to take, where the breathtaking views are waiting for you. 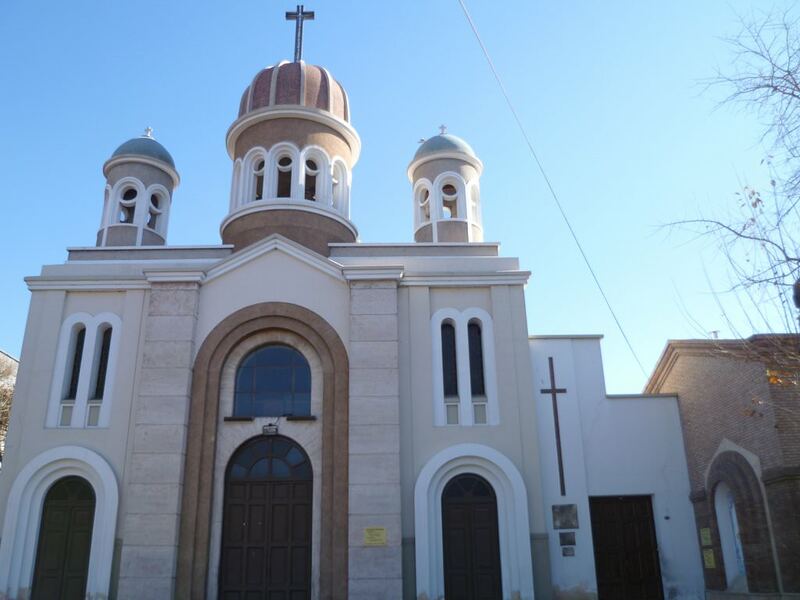 Planning your trip with this travel guide will help your to get the most out of Mendoza in few days.